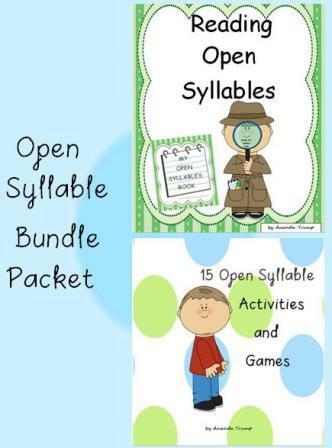 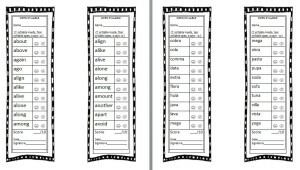 This reading bundle packet provides 106 pages of the open syllable type word lists, activities, and games. 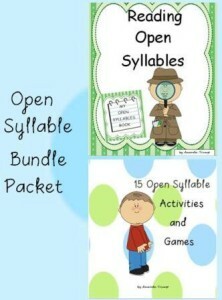 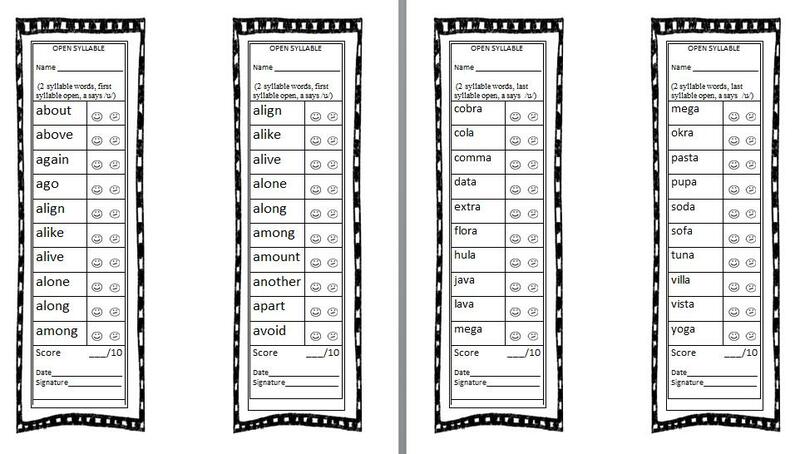 The open syllable words in this packet include words using each vowel in conjunction with one, two, or multi-syllable words. 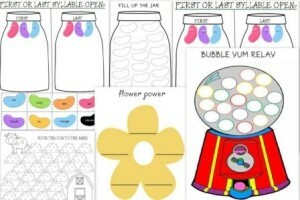 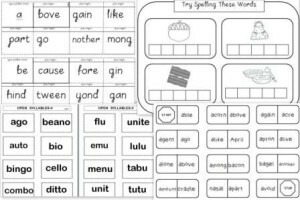 The activities are presented in a fun and basic way so that students can easily and quickly grasp the idea of open syllable words. 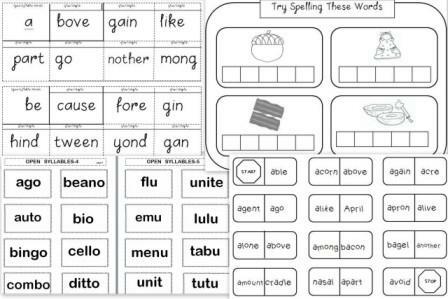 After some practice, students will easily locate the open syllable in the words–whether at the beginning, middle, or end of a word.